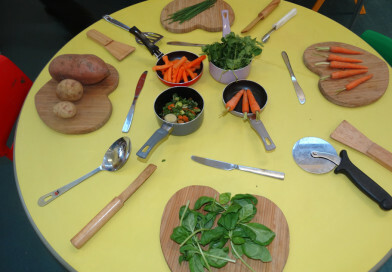 11/02/2016 St Mary's Nursery School Comments Off on Come Dine with Me! 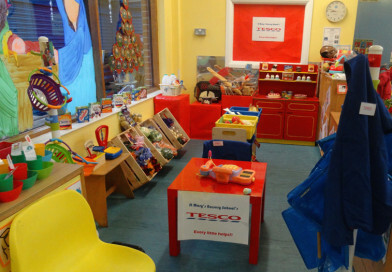 11/02/2016 St Mary's Nursery School Comments Off on Every Little Helps! 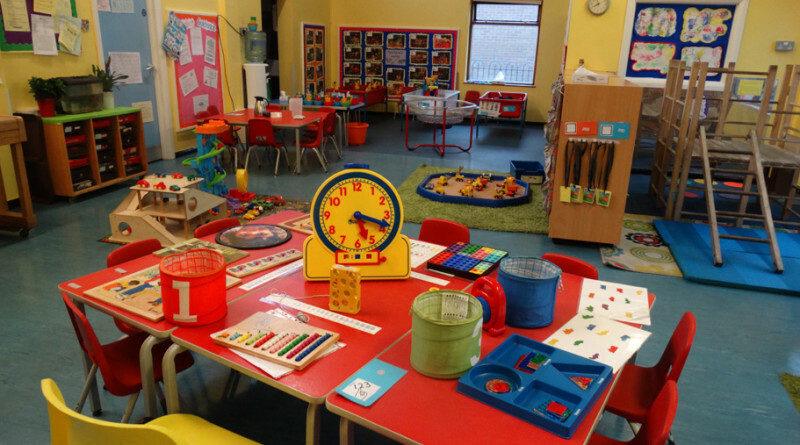 Welcome to St Mary‘s Nursery School! 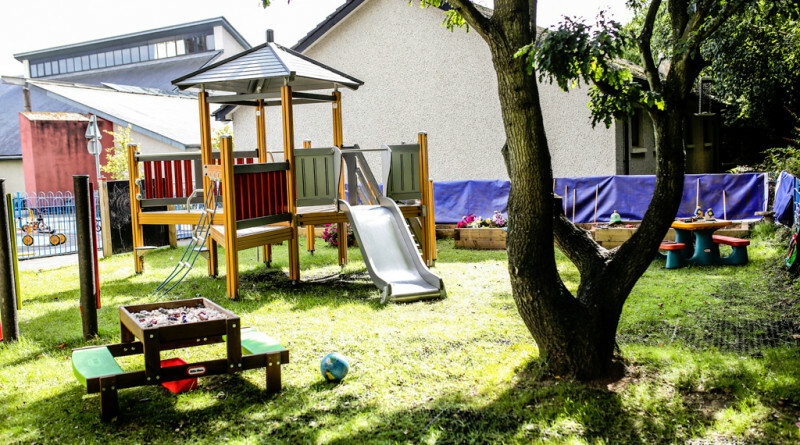 St Mary’s Nursery School is a purpose built Nursery School situated in the beautiful grounds of St Mary’s Church, Greencastle. 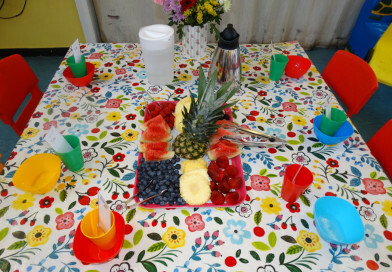 Our School caters for 3 and 4 year old children in the year before they start primary school. Our School is a vibrant, warm, energising and yet happy, homely learning environment. We make concerted efforts to welcome everyone into our School and ensure we open our arms to the parents, families & wider community and integrate into the life of our parish. 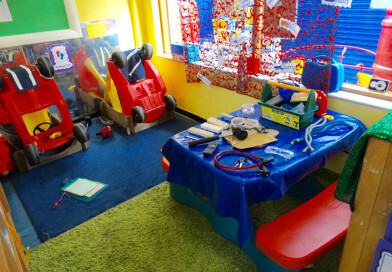 As play is the principle means of learning in the early years we provide opportunities to explore and experiment through challenging and progressive activities. 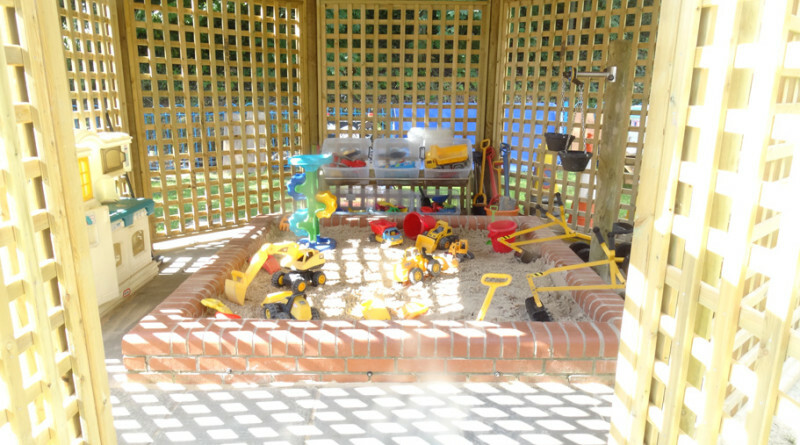 The well-planned environment ensures a broad, balanced, stimulating and fun-based curriculum which develops the children’s language and social skills thus laying foundations for lifelong learning. 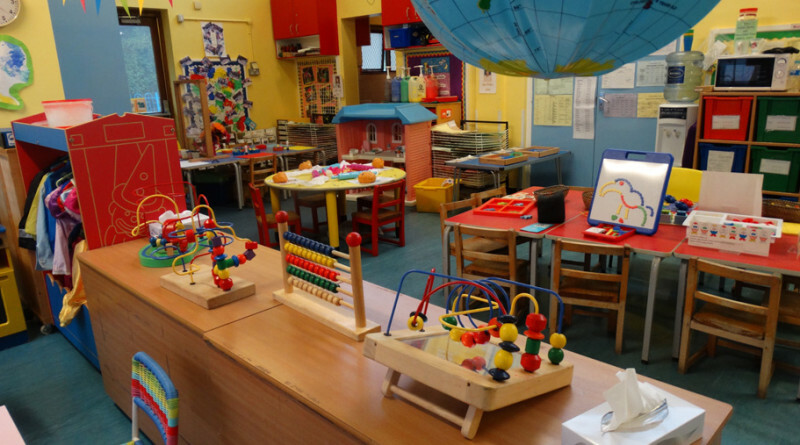 We invite you to have a look around St Mary’s Nursery School: Visit our Nursery School Photo Gallery. 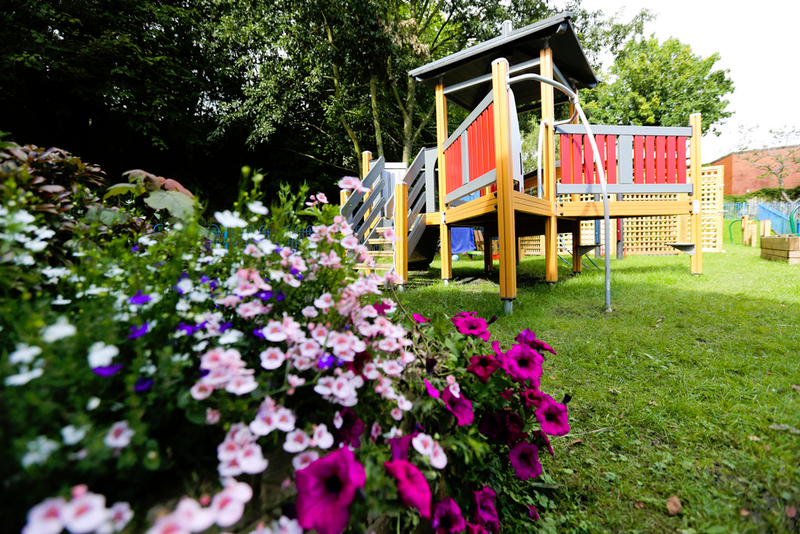 In partnership with the parents we aim to promote the development of happy, secure, confident children who are striving towards independent learning. We will nurture them to have a respect for themselves and others within the caring catholic ethos which permeates our School. St Mary's Nursery School will post any important notices here. Copyright © 2019 St Mary's Nursery School. All rights reserved. Designed by Mark Walsh Design, Belfast, Northern Ireland.